Foodista | Wines of Navarra to Make a Splash at IFBC NOLA! 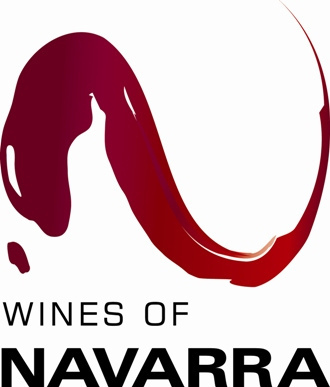 Wines of Navarra to Make a Splash at IFBC NOLA! Wines of Navarra, a group of quality wine producers in Navarra, Spain, had entirely too much fun at the recent Wine Bloggers Conference in Virginia and decided it could not go back home without making a visit to the great cuisine capital of New Orleans. At the Friday, August 26th, Meet & Greet Wine Hour the Wines of Navarra will pour a large selection of incredibly diverse and delicious wines in the hotel’s Royal rooms from 5:15 – 6:30PM. The wines will be paired with foods from a local NOLA restaurant. Navarra, situated right next to Rioja in Spain, is an independent kingdom that has been making wine since before France was a country. Come taste the diversity of Navarra and see why the wines are just so perfect for pairing with every kind of cuisine.